Stardew Valley developer ConcernedApe made a pretty huge announcement today. The developer, whose real name is Eric Barone, announced that he will soon self-publish his indie smash on most platforms, including the PlayStation 4 and PlayStation Vita. He is also self-publishing on the Xbox One and PC, as well. The move will go into effect on December 14, 2018. ConcernedApe made the announcement on the Stardew Valley developer blog, where he said he was “at a point” where he was ready to make the move. As many probably know, Chucklefish published Stardew Valley when it first released in 2016. ConcernedApe made sure to thank the publisher for everything it did for the self-proclaimed “complete novice” to the video game industry. Chucklefish will continue to publish the Nintendo Switch and mobile versions. For its part, Chucklefish released a statement of support for ConcernedApe. Noting that the two will continue to work together, the publisher said it was “proud to be a part” of Stardew Valley’s legacy and wished him the best on his next move. Fortunately, there appears to be no bad blood between the two parties. 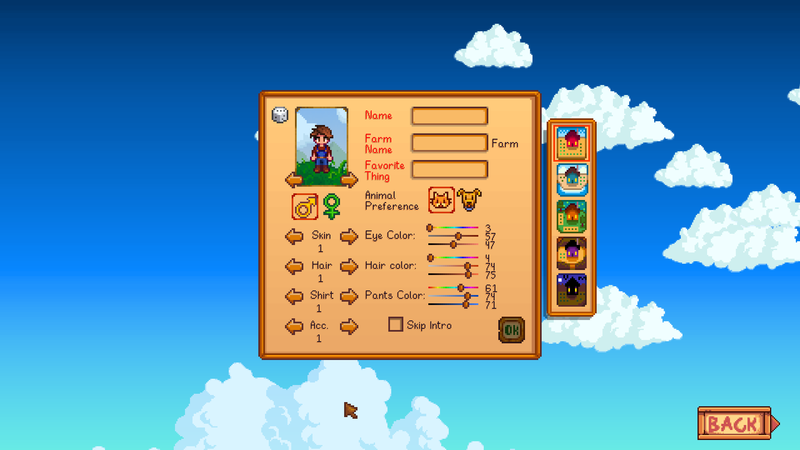 It certainly is a testament to the success of Stardew Valley that ConcernedApe, who developed the game on his own, is able to now publish it on his own, as well. As for the future of Stardew Valley, the developer says we should “expect some announcements” soon. Perhaps the long-awaited multiplayer update? Either way, it looks to be an exciting time in the world of Stardew Valley.